The Best Colleges for Religious Studies in America 2019 ranking is based on key statistics and student reviews using data from the U.S. Department of Education. Compare top theology schools, seminaries, and bible colleges Read more on how this ranking was calculated. 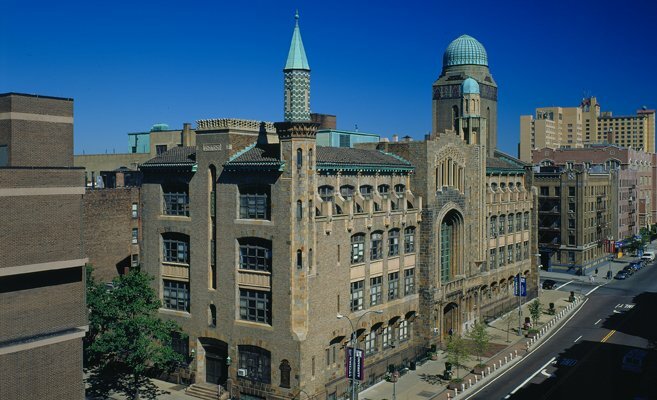 Yeshiva is a highly rated private university located in Manhattan, New York in the New York City Area. It is a small institution with an enrollment of 2,628 undergraduate students. 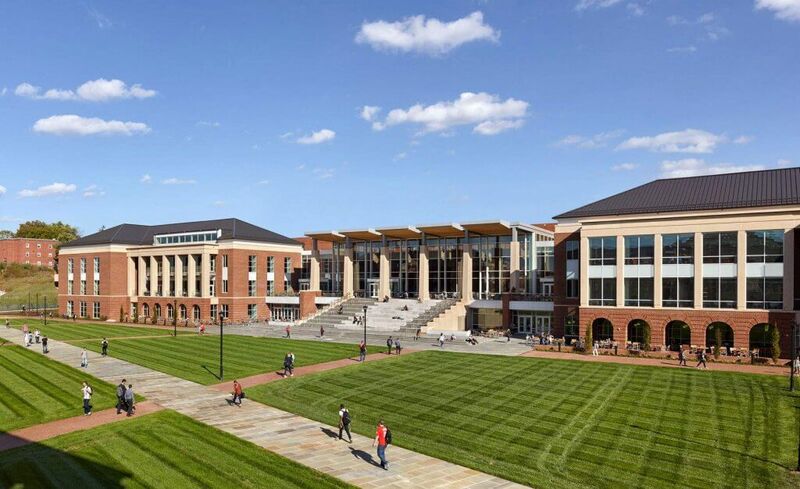 Johnson University is an above-average private, Christian university located in Tennessee. It is a small institution with an enrollment of 690 undergraduate students. Clarks Summit-University is an above-average private, Christian university located in South Abington Township, Pennsylvania in the Scranton Area. It is a small institution with an enrollment of 363 undergraduate students. Admissions are fairly competitive as the Clarks Summit University acceptance rate is 43%. Popular majors include Biblical Studies, Counseling Psychology, and Business. Graduating 55% of students. 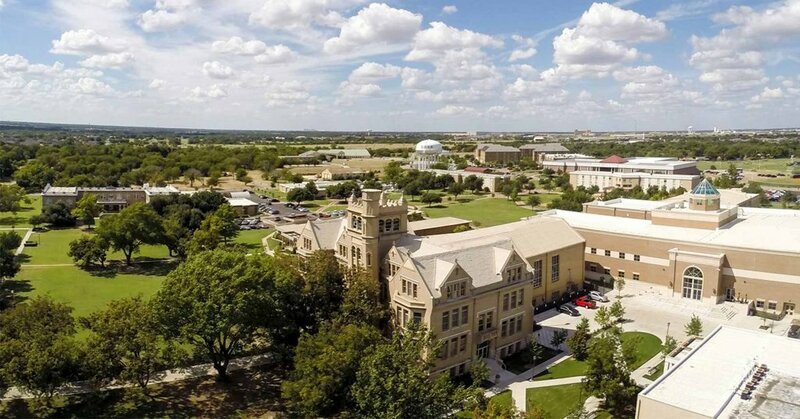 Southwestern Assemblies of God University is a comfortable, small campus that offers personal and engaging education. Make friends who feel more like family. Grow your faith through chapel services. Feel the team spirit at sports games. Compete in intramurals and friendly dorm competitions. 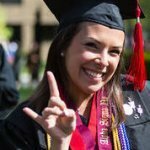 Join in campus music and arts events throughout the year. 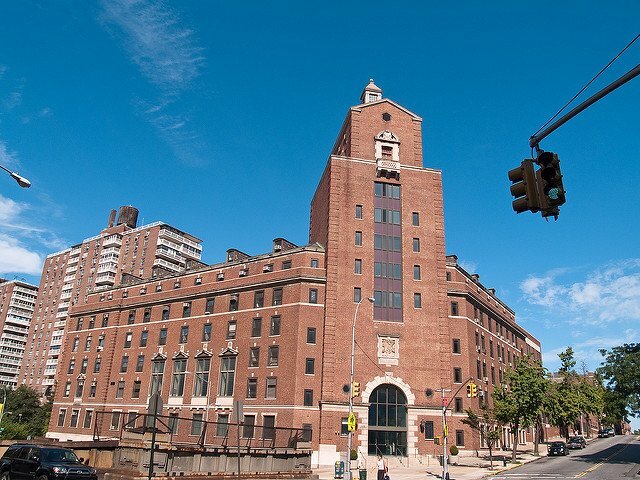 The Jewish Theological Seminary acceptance rate is 57%. The only major offered is Religious Studies. List College – The Jewish Theological Seminary graduates 76% of its students. 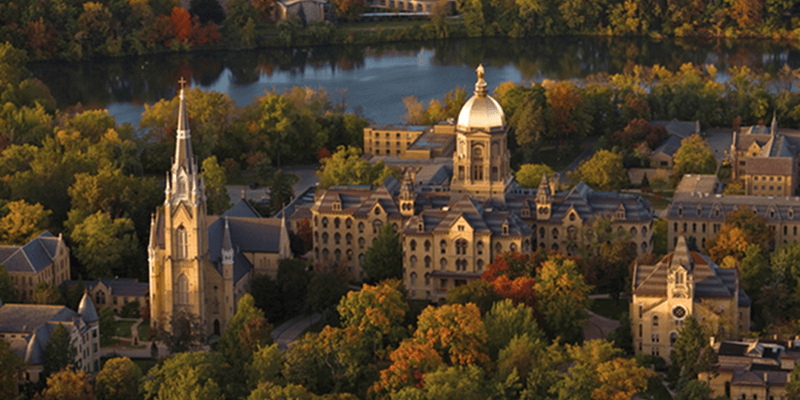 Notre Dame is a highly rated private, Catholic university located in Portage Township, Indiana in the South Bend Area. It is a mid-size institution with an enrollment of 8,514 undergraduate students. Moody Bible is a highly rated private, non-denominational college located in Chicago, Illinois. It is a small institution with an enrollment of 2,276 undergraduate students. 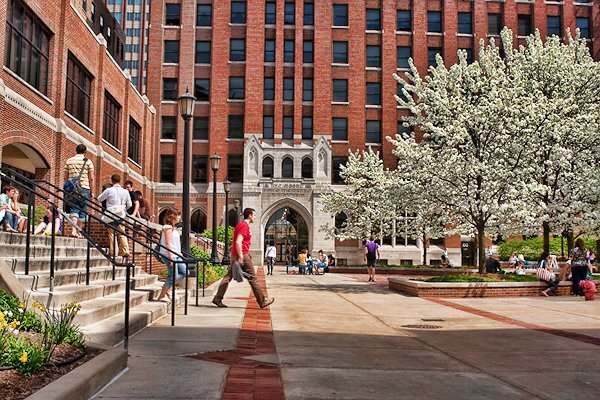 Admissions are somewhat competitive as the Moody Bible acceptance rate is 62%. Popular majors include Biblical Studies, Missionary Studies, and Pastoral Counseling and Specialized Ministries. Moody Bible graduates 61% of its students.